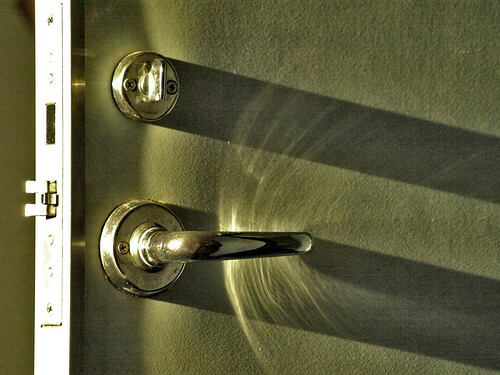 Evening sun reflecting off the chrome on the door in my cabin. When i have taken a very very good picture i use say You are too cool for school to myself. When i saw this pic i felt like saying Tim you are too cool for school!